All the novels in my trilogy follow a three-act structure of exposition, rising tension, and climax followed by resolution. This broad structure can be diagrammed in a Freytag triangle. The majority of contemporary novels follow this structure. 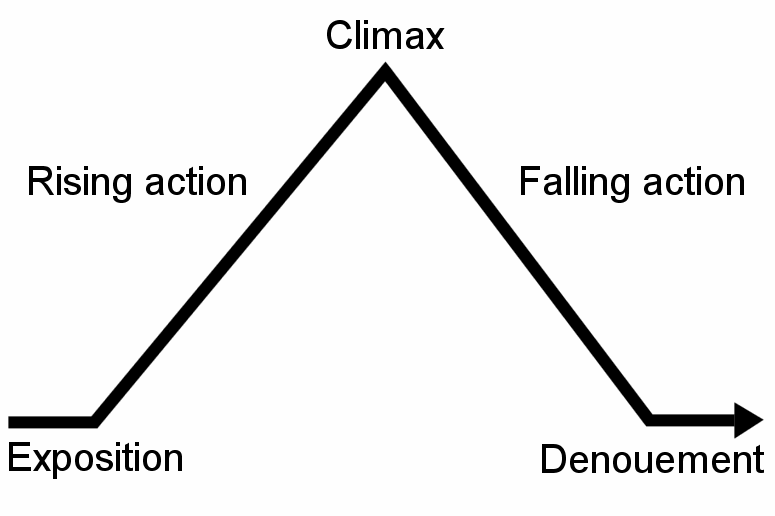 The trilogy form offers novelists an extended Freytag triangle, where each novel, while itself an example of the triangle, also functions as an individual act within the structure. So Novel One is given over to exposition, introducing setting, characters, themes, etc., while Novel Two ratchets up the tension, and Novel Three presents the climax to the series followed by the resolution. This trilogy structure allows for interweaving story lines to unfold across time, and for the realisation of some sort of psychological fulfilment for the main characters. In my books the main character discovers his own origins and that discovery unfolds over all three books. 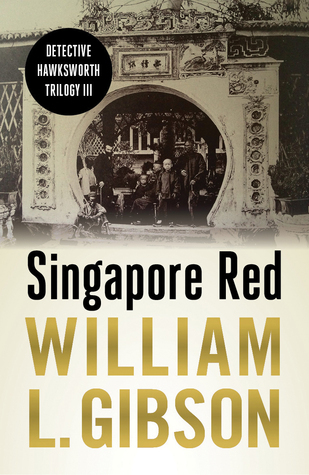 There are also other unfolding narratives such as the evolution of the vicious Chinese Mother-Flower gang into a bona fide commercial enterprise, as well as true historical events that groove with these fictional stories. That's a lot of material for one novel but it's just right for a trilogy. The two literary trilogies that had the greatest impact on my writing are William Faulkner's Snopes Trilogy, which to my mind is one of the greatest American achievements of the twentieth century, as well as the three-novels that make up Anthony Burgess's Malayan trilogy published in the US as The Long Day Wanes. Faulkner's trilogy has greater sprawl than Burgess's, but what I like about both is the development of characters over the three-novel structure. There is no "closure" in the pop psychology sense. Instead, the characters are shown to evolve with the changing circumstances of a particular time and place. This requires the author to create in the readers' minds very detailed understanding not only of geographic setting but of economies, dominant and subversive ideologies, and interpersonal relations across gender, race, and class. I do not mean to compare my own trilogy to the work of Faulkner and Burgess, both of whom are masters of the craft. My own work relies on genre to keep the engine running – the genre of the detective novel - and neither of them were genre writers. Details: The Detective Hawksworth Trilogy is published by Monsoon Books, in paperback and eBook, priced in local currencies.